Theatre Have You Anything To Declare? I am a highly experienced actor with contemporary, classical, immersive, screen, voice and presenting skills. Workshop leader. 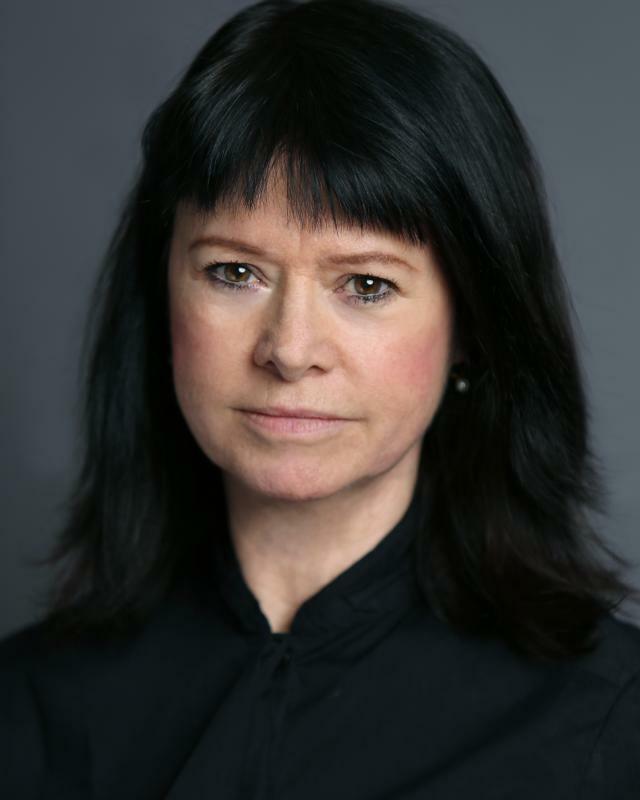 Singing: alto, good movement and dialect range, trained in Meisner, Stanislvski methods, previous BBC television and radio presenter, full driving licence. Working with young people (Youth theatre director, plus A level Theatre Studies teaching). Sailing (Atlantic twice).